Feminism and Faith: Is Christianity Inherently Misogynistic? Does the Bible regard women as inferior? Isn’t it full of dismissive claims? Surely its wrong to apply it to modern society? 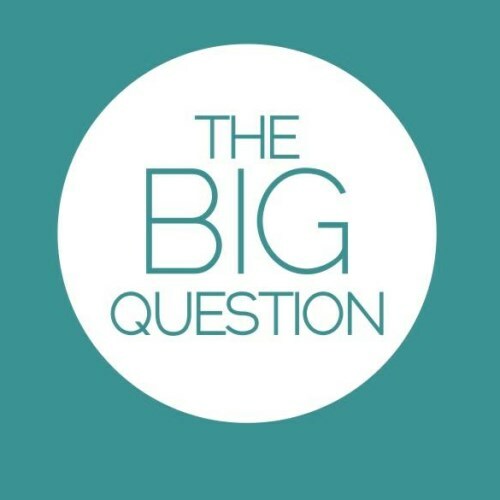 If these are questions on your mind then we would love you to come along to our last Big Question of the term. With the help of our speaker Ellie Cook, we will be addressing these very questions.